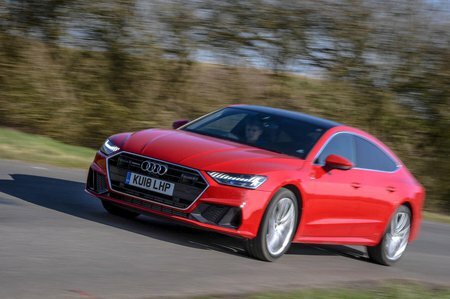 Audi A7 40 TDI Quattro S Line 5dr S Tronic 2019 Review | What Car? What Car? will save you at least £6,214, but our approved dealers could save you even more. Stepping up to S line brings upgraded adaptive LED lights, 20in wheels, sport suspension and more aggressive S line styling inside and out, although there’s no need to when Sport trim is so generous.